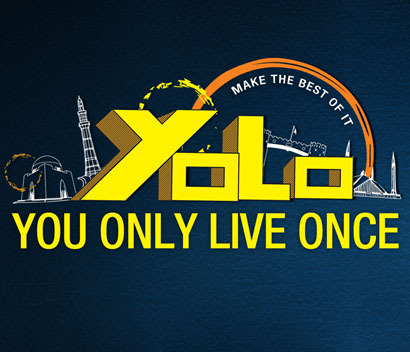 YOLO is a day-long conference aimed at helping young individuals take the first step towards fulfilling their potential through experiential learning and simulation. It reinforces the truth that we all have only one life to live, and using our time, abilities and faculties to the utmost is the only way to get what we want out of life. YOLO will shake you up, and pull you out of complacency, and help you find the world of opportunity, growth and personal fulfilment. YOLO will help you seize the day!